This Steam Machine is actually powered by an integrated steam engine! Power is generated by burning coal or any other solid fuel Instantly access your Steam account with the powerful SteamOS. 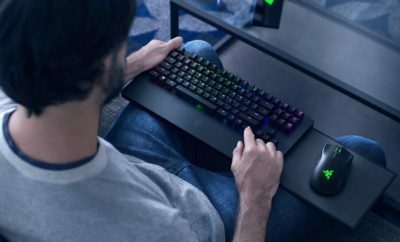 Steam is one of the best ways to find and play video games – especially if you like playing with a vibrant community of players. 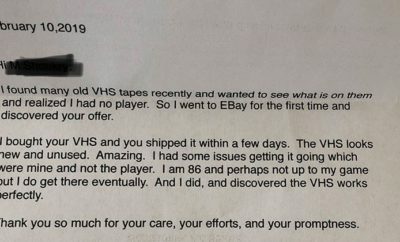 We love Steam. 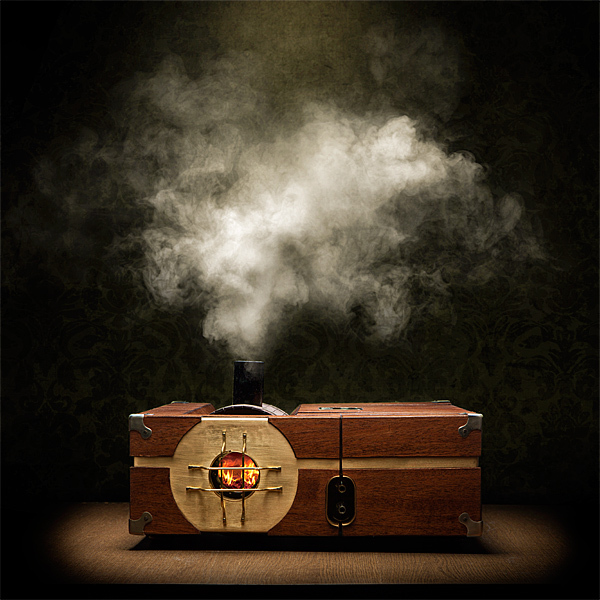 We love Steam so much, we had to be one of the companies who developed our own Steam Machine. But we wanted to make sure that our console was something special – something different. We sent a missive to Captain Jules (our favorite Time Pirate) and he found us the perfect configuration for our Steam Machine. Presenting the Steam-Powered Gaming Cabinet! The Steam-Powered Gaming Cabinet is a Video game console that is literally a steam machine. That is, it is steam powered! Using a patent-pending miniature boiler mechanism, a stationary steam engine produces all the electricity you need to play your games. Of course you’ll need to keep a close eye on the boiler pressure, stoke the fire, grease all internal lubrication points, and properly rectify the output voltage, but isn’t the enjoyment you’ll receive worth it? 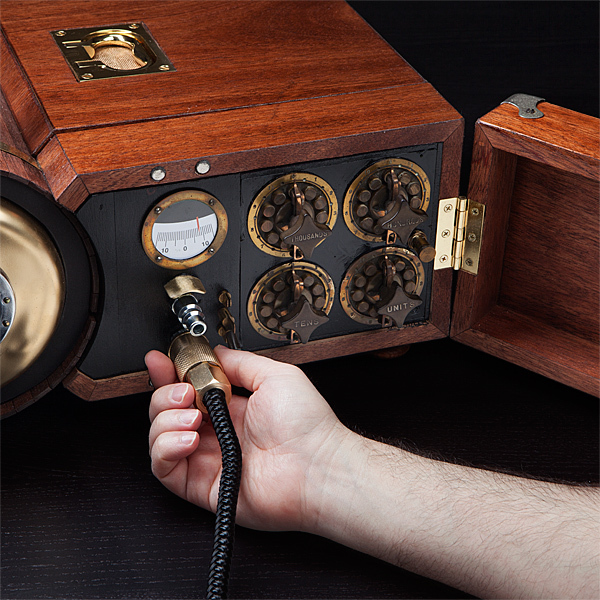 Included is one wired Steam-Powered Gaming Cabinet controller – itself a work of steampunk art. With many tweaks and lights and valves (get it? ), the Steam-Powered Gaming Cabinet is the Steam Machine to rule them all. Plus, if you have an alternate power source for your television and internet, the Steam-Powered Gaming Cabinet will keep you gaming even if the electricity goes out! Talk about gaming off the grid. This Steam Machine is actually steam-powered!